With a 3D printing filament portfolio known worldwide for quality, variety, and consistency, colorFabb is one of the best reviewed filaments on the market today. 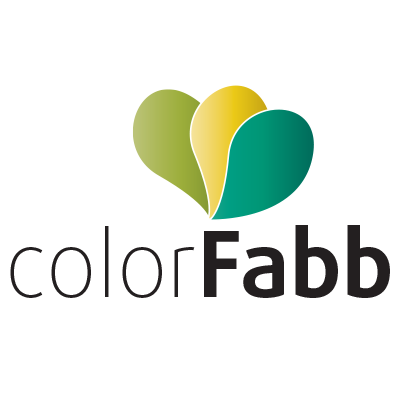 Based in the Netherlands, colorFabb produces its filament from a state of the art 3D Printing Technology Center which utilizes its own solar panel array for carbon neutral filament production. Their company philosophy is the same as ours, produce class-leading products that are innovative, functional, and safe for the end user. 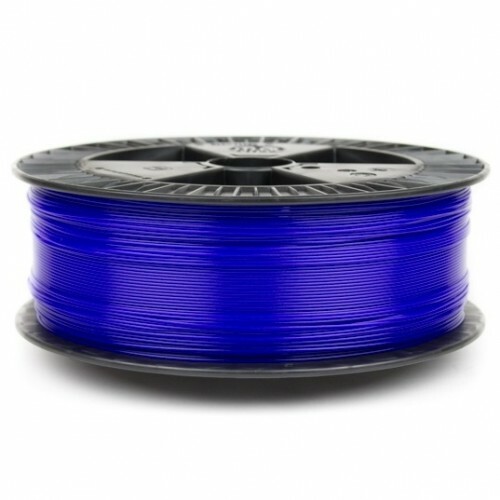 ColorFabb’s unique blend of PLA/PHA results in prints which are much tougher and less brittle than many other PLA filaments on the market. 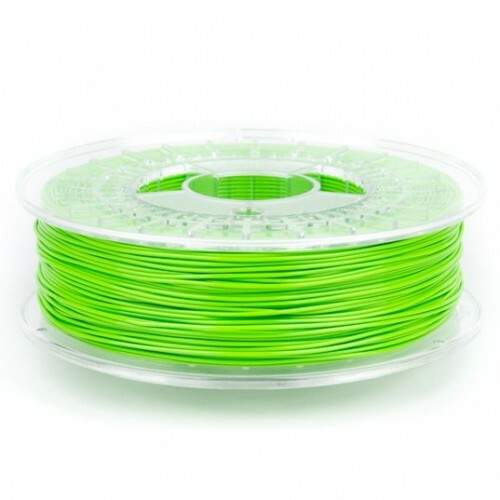 The PHA (polyhydroxyalkanoate) additive is a bio-polyester making colorFabb’s PLA/PHA blend 100% biodegradable. 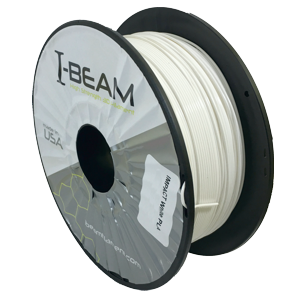 ColorFabb PLA is a good all-purpose filament for 3D printing. 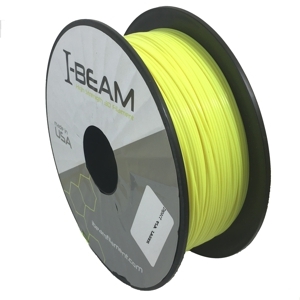 It is sold in large 2.2kg spools for better value, and if you are interested in choosing your own custom filament color, please visit colorFabb’s website for Color on Demand. 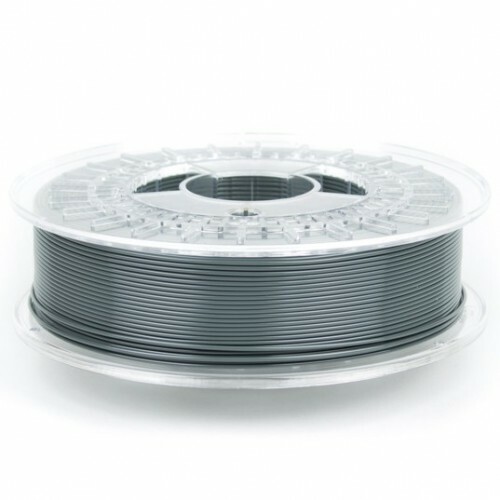 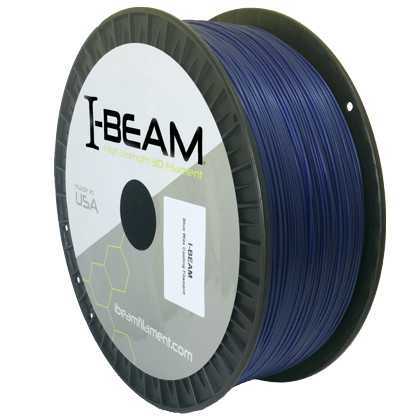 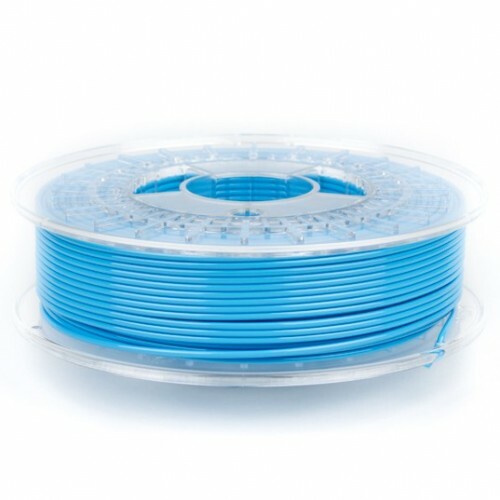 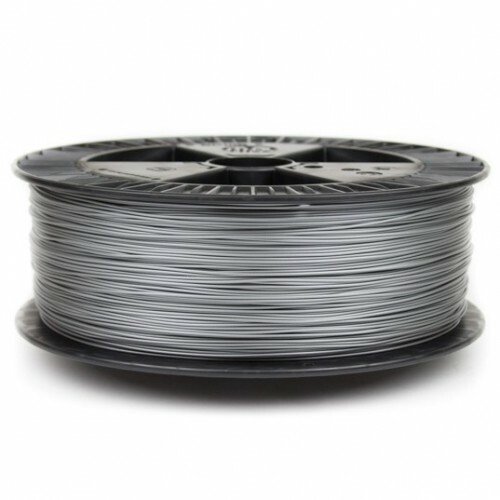 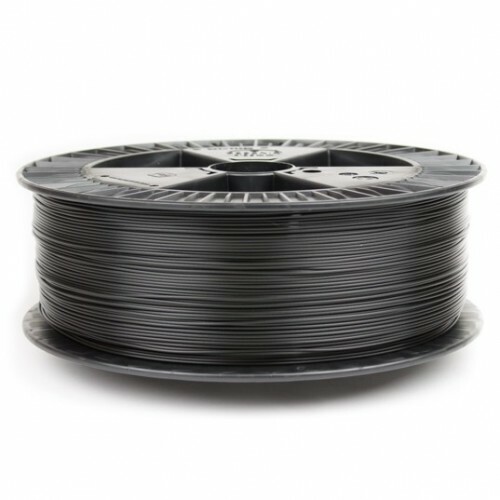 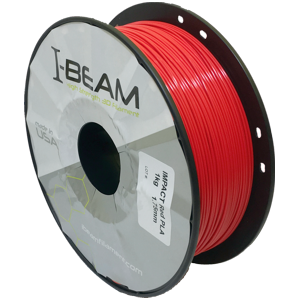 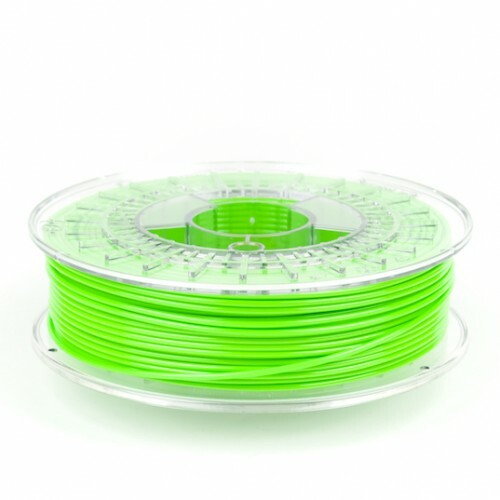 NGen 3D printer filament is a co-polyester produced from Amphora™ AM3300 3D Polymer by Eastman Chemical Company. 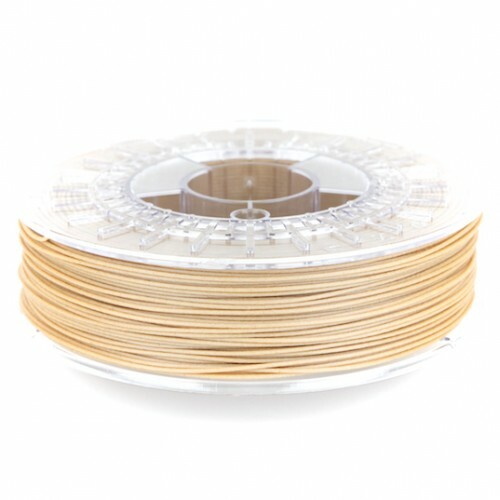 It is an easy to print all-round material suitable for most day-to-day 3D printing activities. 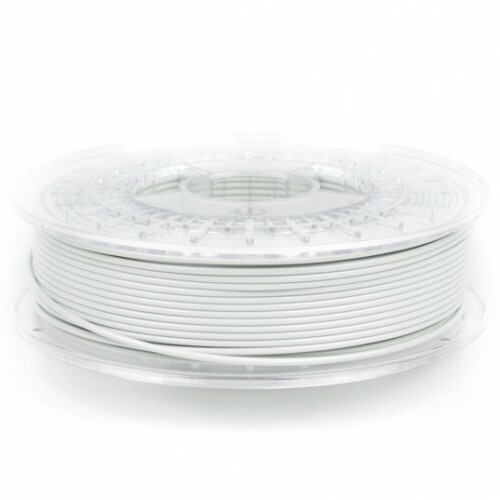 ColorFabb nGen has a beautiful surface finish and offers a large working temperature range which helps produce reliable results. 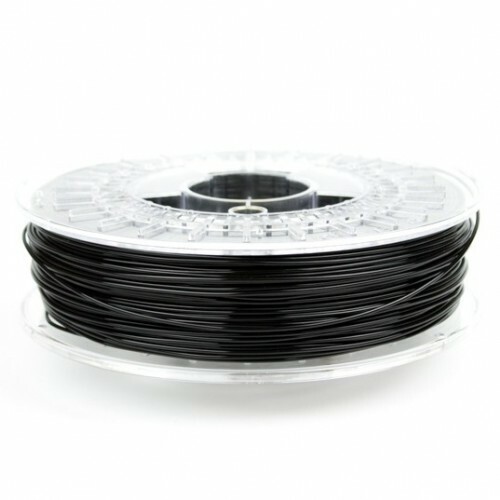 NGen_FLEX is a durable and semi-flexible filament with a shore hardness of 95A. 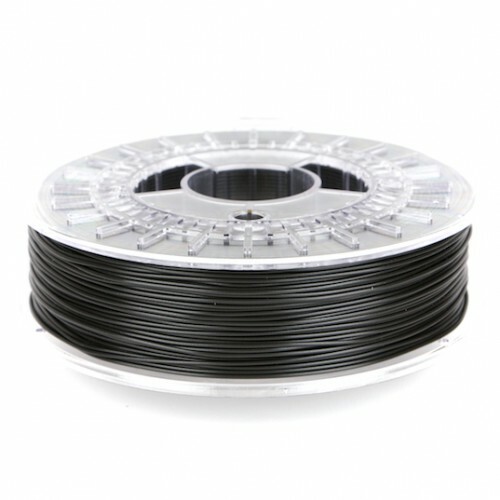 A co-polyester filament made from Eastman Amphora Flex FL6000, it has a temperature resistance around 125°C. 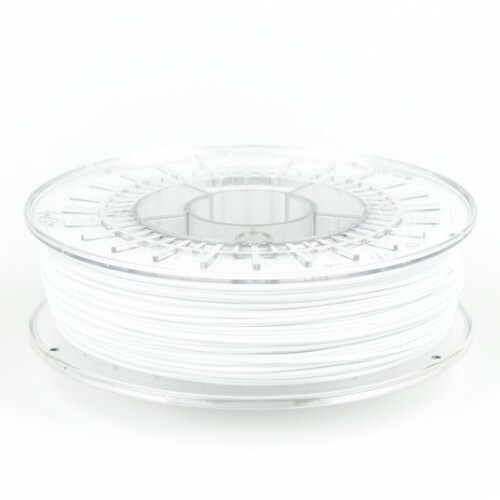 That means 3D printed objects can be steam sterilized. 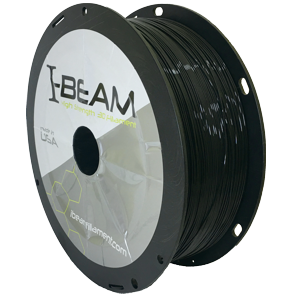 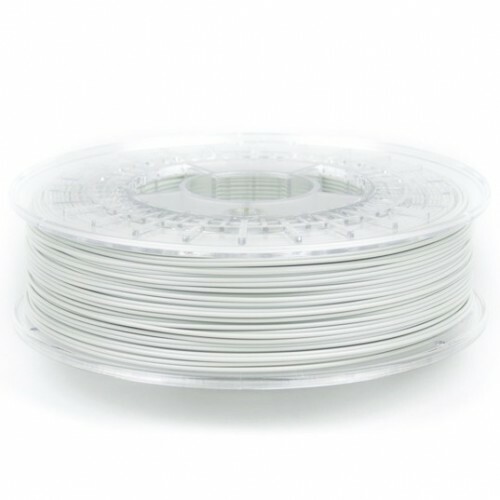 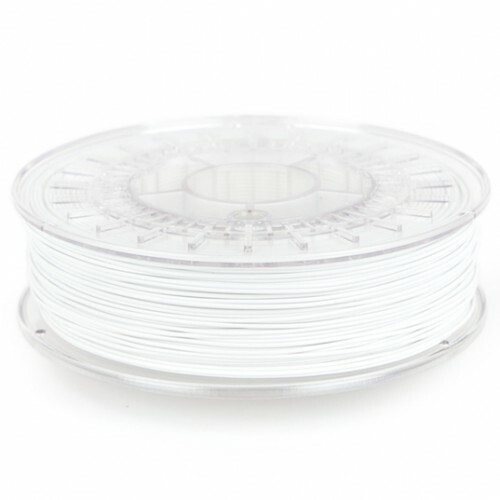 ColorFabb XT is a co-polyester 3D printer filament produced from Eastmen Amphora AM1800. XT offers high strength and very high toughness. 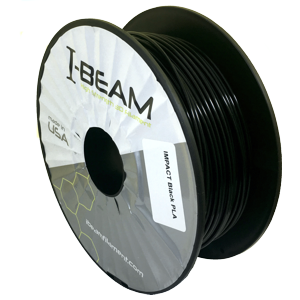 It is odor neutral during processing and offers a high Tg print with improved temperature resistance. 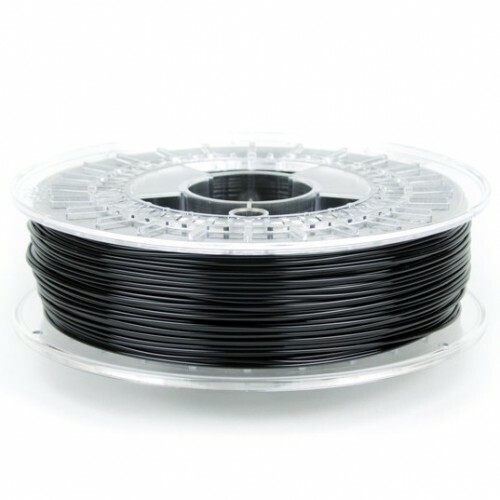 XT is also styrene and BPA (Bisphenol A) free, so it meets FDA food contact compliance. 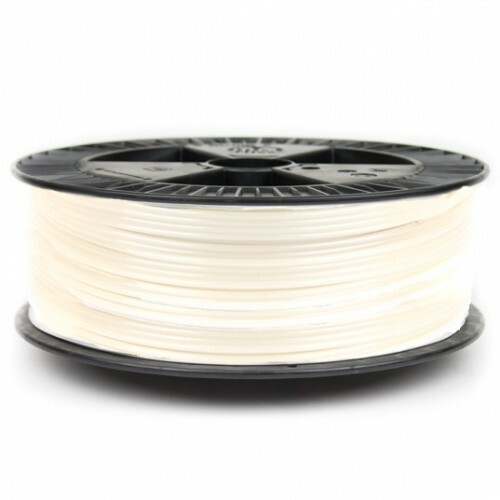 ColorFabb PA Low Warp is a one of a kind polyamide formulation with the ability to print nearly warp free. 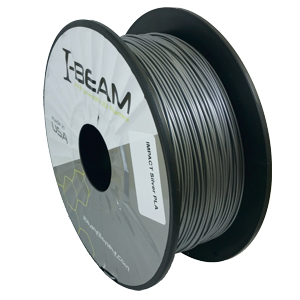 PA Low Warp excels in tensile and impact strength and allows continues use at 120°C while retaining sufficient mechanical properties. 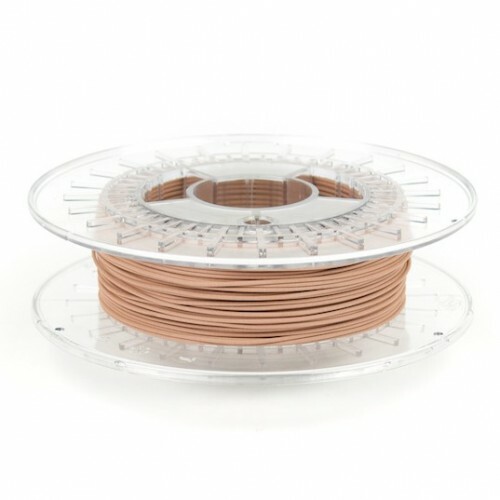 ColorFabb HT is uniquely suited for advanced 3D printing users, particular those who need their creations to exhibit excellent durability, toughness and temperature resistance. 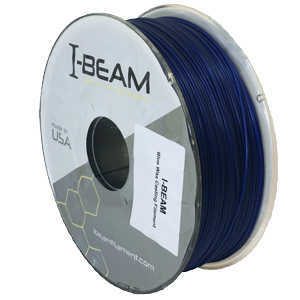 HT is made with BPA-free Eastman Amphoratm HT5300 3D polymer and has a heat resistance of 100°C. 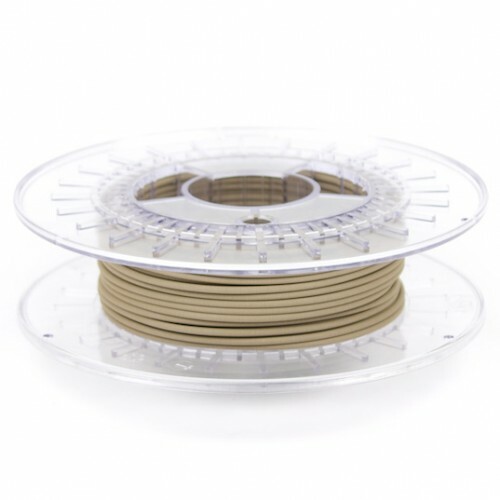 ColorFabb special filaments bring an exciting new dimension to 3D printing. 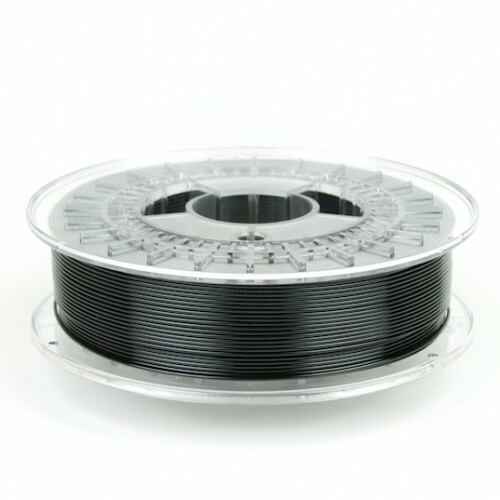 These high tech composite filaments can be used to create objects with special properties and unique appearances.